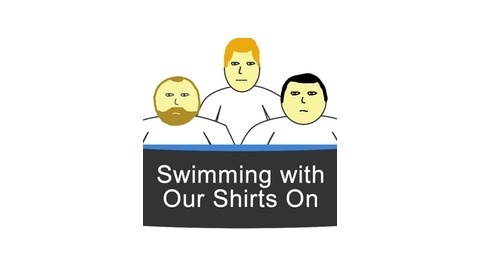 Swimming With Our Shirts On is a podcast about a few guys being dragged into adult-hood kicking and screaming. We deal with our issues the only way we know how – by soul crushing each other without mercy. 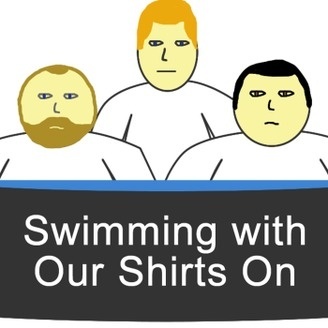 The episode in which we discuss deflate-gate and contemplate starting a Rochester podcast war. Fun times.